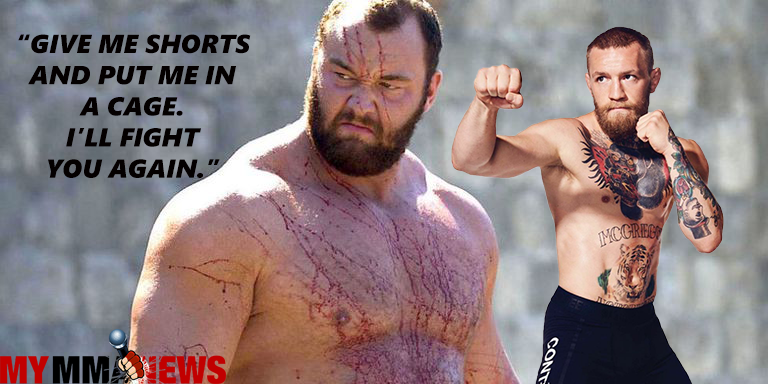 Hafþór Júlíus Björnsson who is best known as “The Mountain” from Game of Thrones recently addressed his 2015 light sparring session with Conor McGregor. The video seems to show McGregor getting the best of the 2018 “World’s Strongest Man” but Björnsson says if it were an actual fight things would have been different. In an interview with “Off The Ball”, he was asked about his experience and seemed to want to let fans know that was just playing around on his part. Currently, McGregor has to be in court in June for the incident that happened at UFC 223 in Brooklyn, New York where he attacked a bus full of fighters. 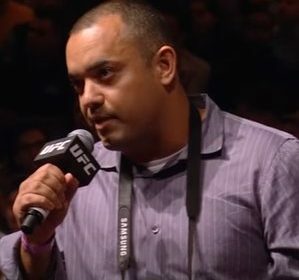 There seems to be some teasing his return to the UFC after that to face Khabib Nurmagomedov the current UFC lightweight champion who won the title that once belonged to McGregor at the very event that has him appearing in court. If Björnsson wants a piece of McGregor he will have to wait with the rest of the fans for him to return to action. Previous How effective is the Association of Boxing Commissions?